We are delighted to announce that we have been recognised as the “Best Conveyancing Application Services Provider” in the 2017 Technology Innovator Awards run by Corporate Vision. 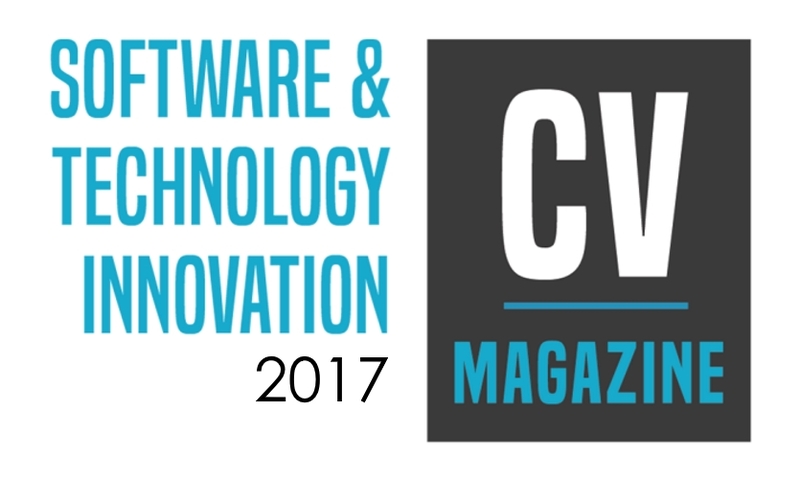 United Kingdom, 2017– Corporate Vision Magazine has announced the winners of the 2017 Technology Innovator Awards. From instant communication through to advances in product and service offerings, almost every aspect of the modern business market has been influenced by technology. Therefore, this sector has taken centre stage as a crucial component of any business and, with some of the most significant technological changes being made in the fields of productivity and communication, doors have been opened for businesses of all types, from SMEs to large multinationals, to capitalise on easier access to international markets and streamlined processes. As the corporate world continues to evolve, the importance of technology and its role in the evolution of the business market cannot be overstated, and as such the 2017 Technology Innovator Awards recognise and reward the individuals, departments and firms behind the ground-breaking developments that change the way we do business for the better.